To share the resources of a computer one has to use the operating system which is a link between the hardware and the users for the coordination and management of activities. One of the main functions of the operating system is to provide protection access and allocation of resources and it helps the application programmers get relief from managing all the details. The Real machine or the Virtual Machine environment is very suitable to operate the operating system. This is also known as the operating Environment. We provide an environment for optimization and performance of the applications and utilization of physical resources for computing. 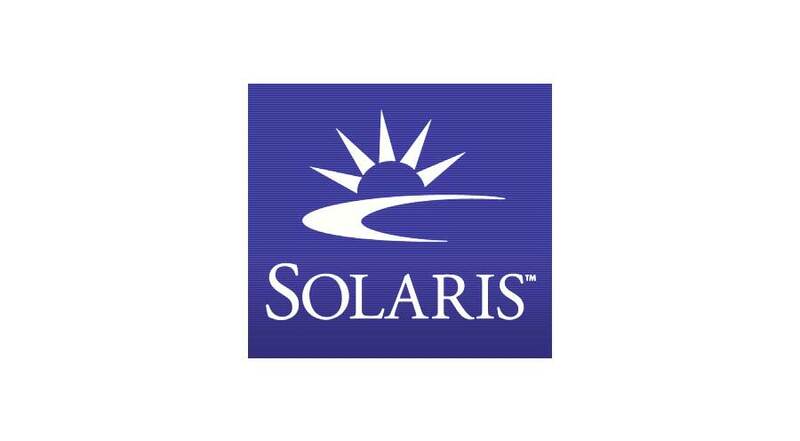 We also help you with the installation, configuration and testing in the deployment of Solaris. We also provide assistance and support for your systems and administrators for storage in using Solaris and Oracle.